I have compiled a list of all the vinyl pressing plants across the globe that I know are still pressing vinyl. If you know of any that aren’t listed here, please contact me and I shall add them to this list. It’s amazing how many pressing plants are still out there churning out vinyl. Please keep in mind that I do not know the quality of the pressings, their turnaround times or pricings. All of this information can be found on the pressing plants’ websites or by contacting them directly. I would suggest researching the companies if you are unsure to find recommendations by satisfied customers or the ones to avoid as I am not affiliated with any of these places and therefore cannot guarentee the quality of work. Please feel free to leave comments with experiences (either good or bad) that you have had with any of the plants mentioned below as to inform others. Thanks. We work with MMP nearly 4 years now and they always have the best quality I ever saw in vinyl. Their service is great and the prices are very cheap. We are very happy with MMP. Yes, absolutly. MMP is the best Vinyl Factory in Europe! And they are very fast. Don’t be ridiculous. If you had a bad experience you must have had something wrong with your audio master or artwork. Would you perhaps be so kind as to advise me of a USA based pressing plant that is the most recent one that opened for business ? Pirates Press have a great rep.
Pirates Press is not a pressing plant. Quality Record Pressing in Kansas is the newest plant in the USA. They opened in 2011. Most of the UK ‘plants’ seem to be brokers that actually use GZ. There are 2 I know of missing from the list, Key Production & ODPM. Both are really good. Breed are also quite good, although a bit expensive. URP in the states are a nightmare to deal with. Could you please specify which of UKs are ‘brookers’ and which real manufacturers? Thanks. 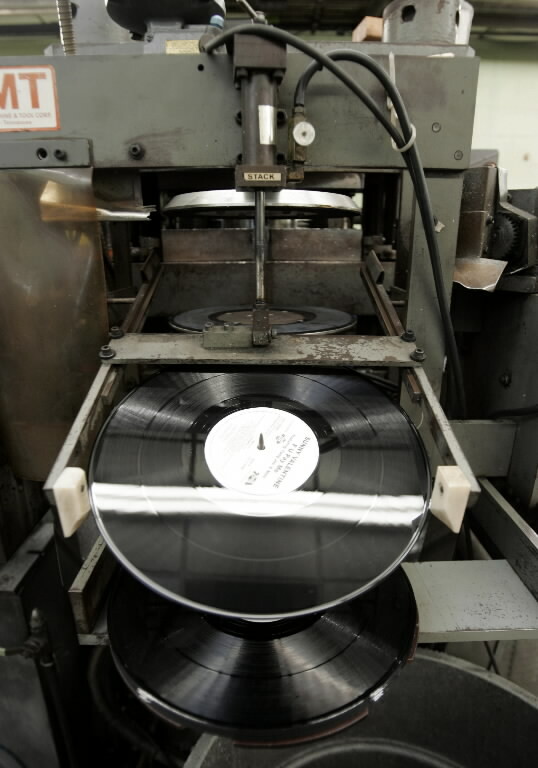 Only two of those companies in the UK are pressing plants – Only Vinyl (formerly Total Vinyl) and Vinyl Factory. The rest are brokers. There are only two pressing plants in Austrlaia – Vinyl Factory and Zenith Records. The rest are brokers. Hi all….Anyone ever Dealt with Magnetic Mastering in France? Yes. I was there a few months ago. State-of-the-art Neumann VMS70 lathe with SX74 cutterhead and state-of-the-art Alpha Toolex automatic pressing. The quality is fantastic and you will find Habib is a great guy to deal with! Great quality, professional, not too high prices and faster!